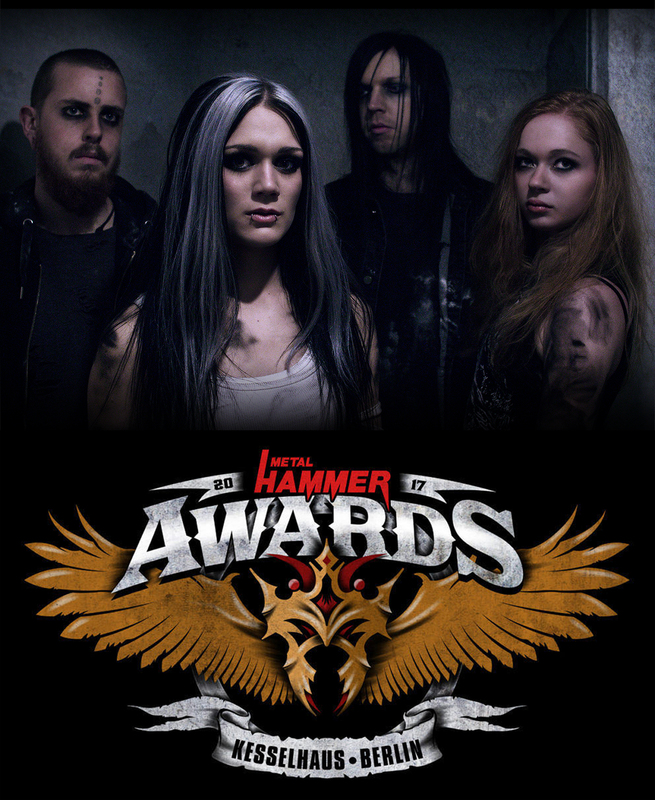 “Tied Down” is nominated for a Metal Hammer Award! Holy cow!!! We’re insanely proud to announce that we have been nominated for this year’s Metal Hammer Awards for the best debut album with “Tied Down”!! Spring tour with Children of Bodom! We’re stoked to announce that we’ll be headed out with our Nuclear Blast label mates Children of Bodom as well as ONI on an extensive European tour this spring!! Which city will we see you in?? 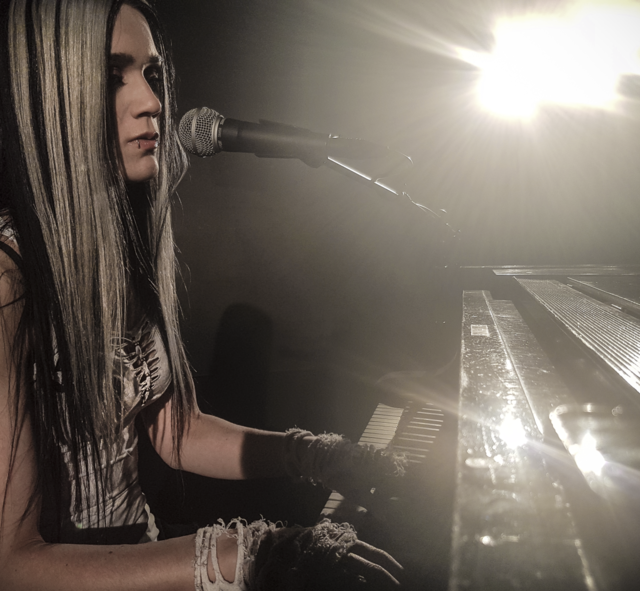 We just released a video of Maja performing the acoustic edition of ‘Miss Madness’ that can be found on the limited version of »Tied Down«. Check it out here!! Save Me music video out now! !